Click one of the links below to jump straight to that event, or just scroll down to see what's coming up at The Father's House. The Bible asks us to give our first and our best back to God, and He will bless the rest. 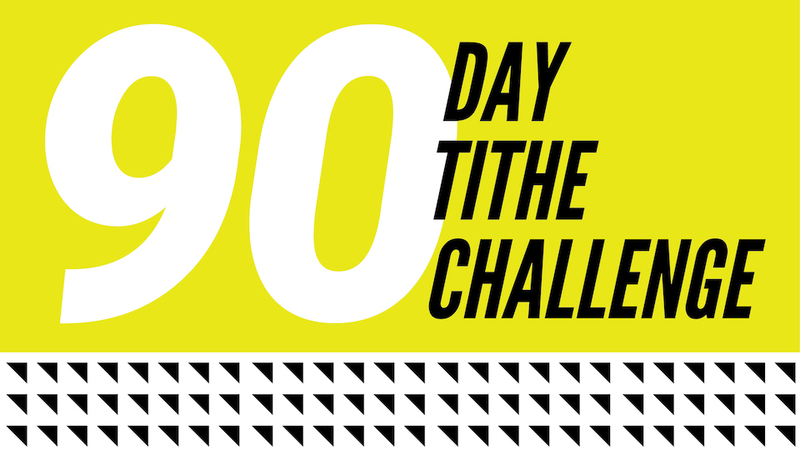 If you’re not tithing already, a great way to start is with the 90 Day Tithe Challenge. Essentially, it's a time where we put God to the test based on His promises in the book of Malachi. After you sign up, we’ll send you resources and encouragement. We want to help see you through! To learn more, visit the webpage. To take the challenge, get started here. Join us as we pursue God and pray for our families, church, city, and nation. This is the most important service of the week at The Father's House! Meets in the Vacaville Auditorium. Childcare available (ages 6 months to 6 years old). Meets in the Napa Auditorium. NO childcare, but kids are welcome. Meets at the TFH East Bay Ministry Center: 2280 Diamond Blvd, Concord. NO childcare, but kids are welcome. Meets in the Roseville Auditorium. Camp season is upon us! 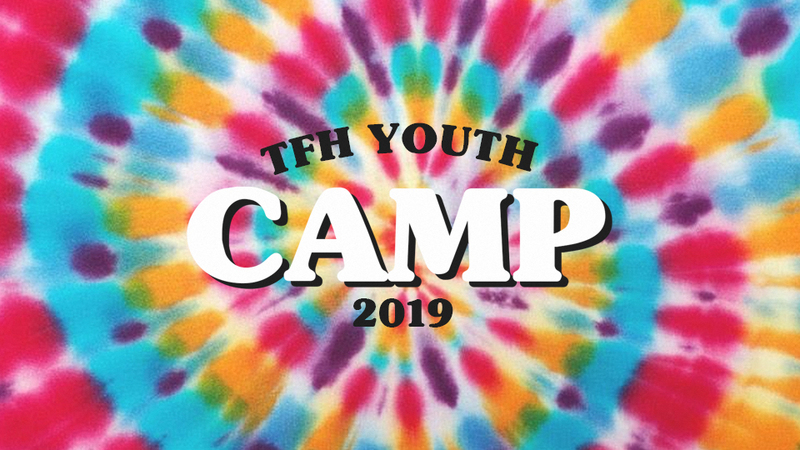 Youth Camp is going to be an incredible three and a half day getaway of worship, hearing the word, and making life-long memories as a community. We want every junior high and high school student to join us! 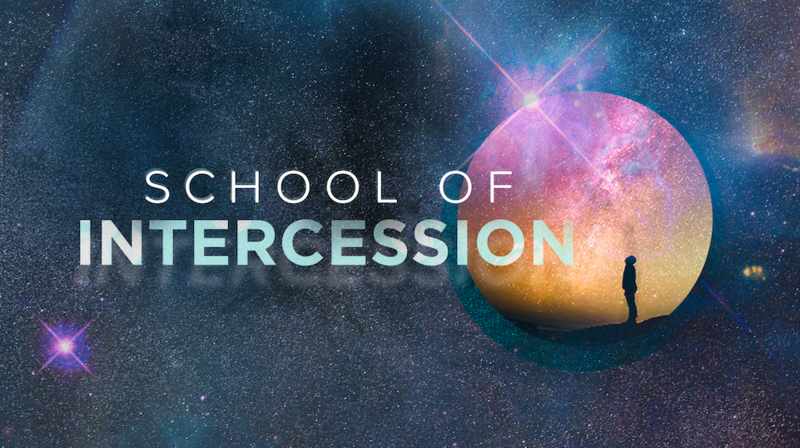 Join us for the next two-day class, "Prophetic Intercession", taught by Bill Norton. His teachings will inspire you as an intercessor, and will surely change your prayer life! This is a class you will not want to miss! Special pricing of $20 per person -- cost includes continental breakfast on Saturday and class materials. Men, don't miss this year's Men's Event with special guest Jeremy Foster. Come for a night of food and fun with your friends! Enter your motorcycle for a chance to win a prize. For the first time in over a year, Bethel Music is hitting the road to major cities in the western United States, with special guest Tasha Cobbs. 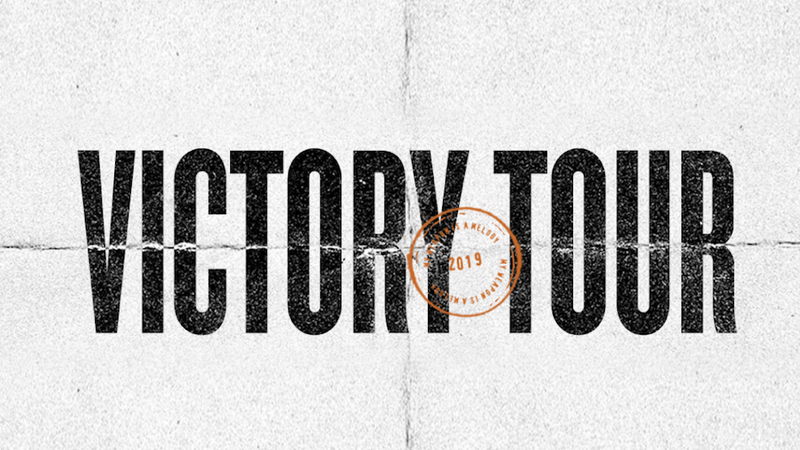 Focused on worship and ministry, VICTORY Tour will feature brand new songs from Bethel Music's newest project released in early 2019, inspired by the story of King Jehoshaphat and the unlikely victory won by sending worshippers to the front lines of battle. Our prayer for this gathering is that as we worship, God's presence would bring about greater breakthrough in your family, your health, and your city. Come expectant for Jesus to display His power and love among us during the night and beyond. Join us, every Wednesday, from 6-7am in Building C. You’re welcome to come-and-go, but the entire hour is amazing! 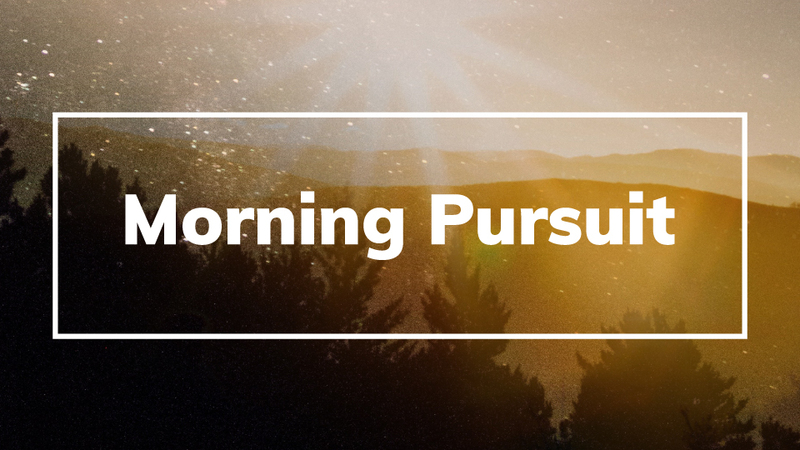 Morning Pursuit is a time for personal prayer and pursuing God, and a time for focused prayer as led by Pastor Lee Brooks and others. What better way to start the day! We hope to see you this coming Wednesday. Adventure Camp consists of water slides, rock walls, water fights, art, Adventure Theater, Worship, and lots of opportunities for your favorite kid(s) to experience God and make some great friends! 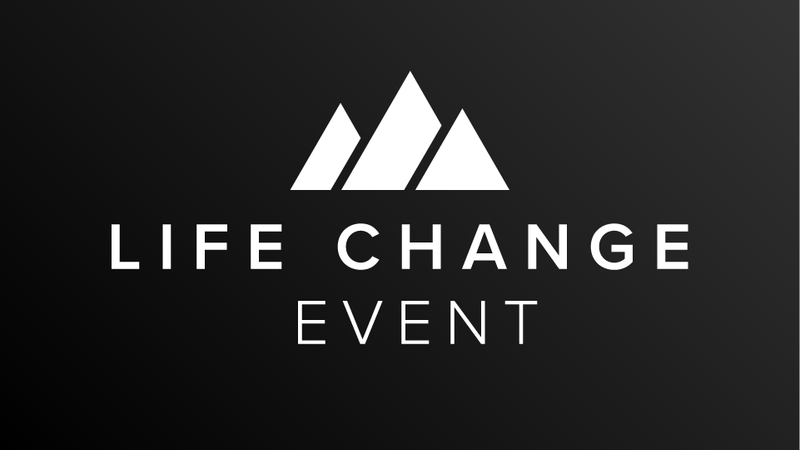 Life Change will give you the opportunity, wherever you're at with God, to encounter the cross in a powerful way, walk in its freedom, and be empowered for your future. 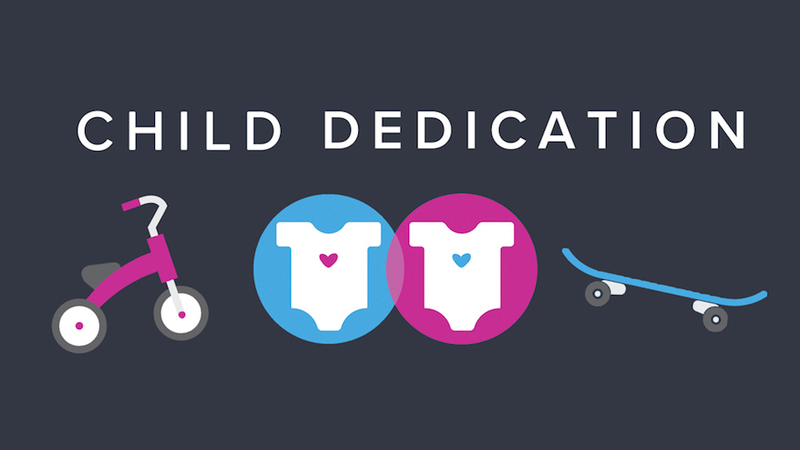 Child dedications are coming up at all TFH locations on April 28th! If you would like to dedicate your child, sign-up below. Invite your family and friends to attend! Sign up your child here. 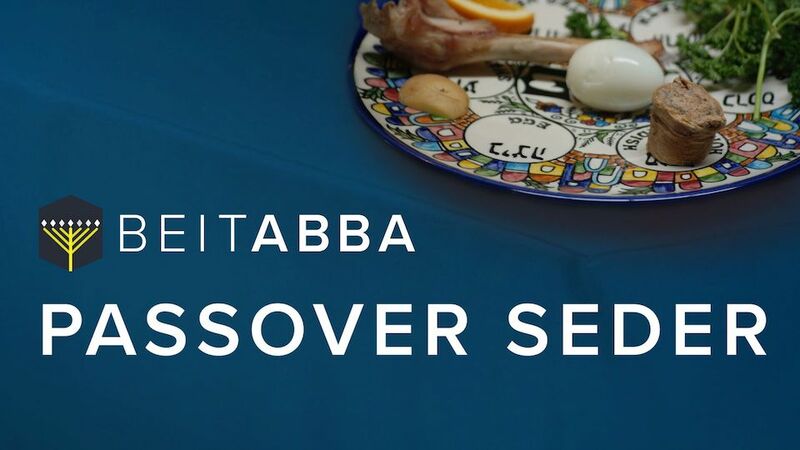 Beit Abba will be hosting a Passover Seder. Join us for an evening of music, fellowship, and a delicious meal as we remember the significance of the original Passover event, and is prophetic foreshadowing of Jesus' life and ministry. 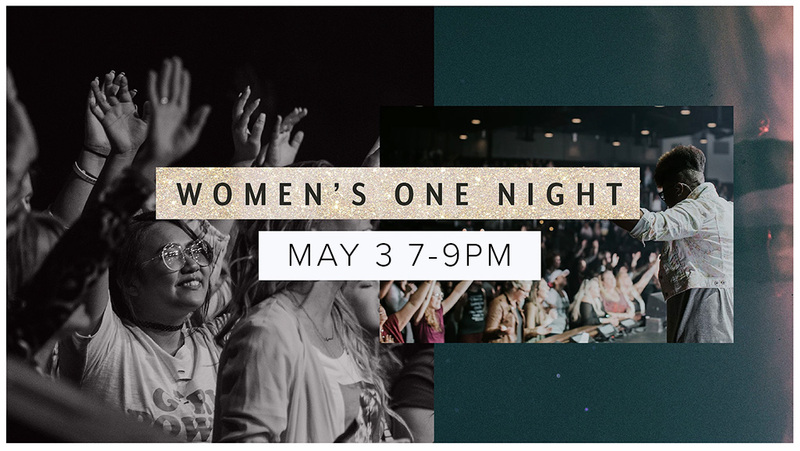 Ladies, come join us on May 3rd with Pastor Bianca Olthoff! Our very own TFH OC Pastor will be bringing a message that will encourage and strengthen your heart. 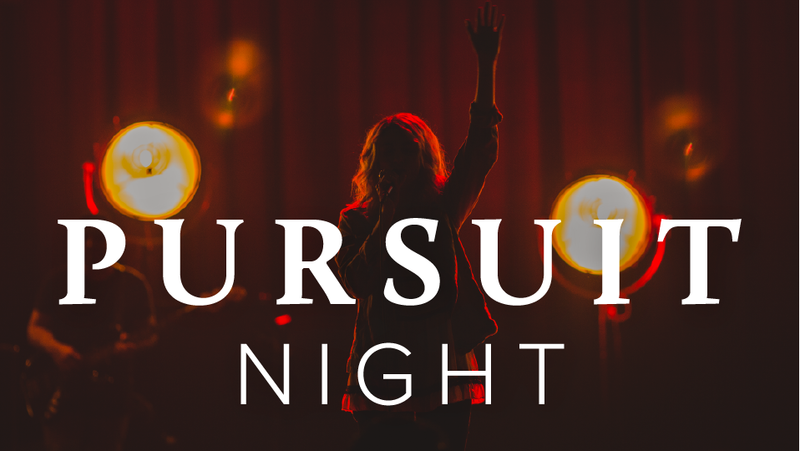 You don't want to miss this night, so bring a friend (or a few), and we will see you there! We've teamed up with YouVersion to bring you an interactive, online Bible-reading campaign for 2019. 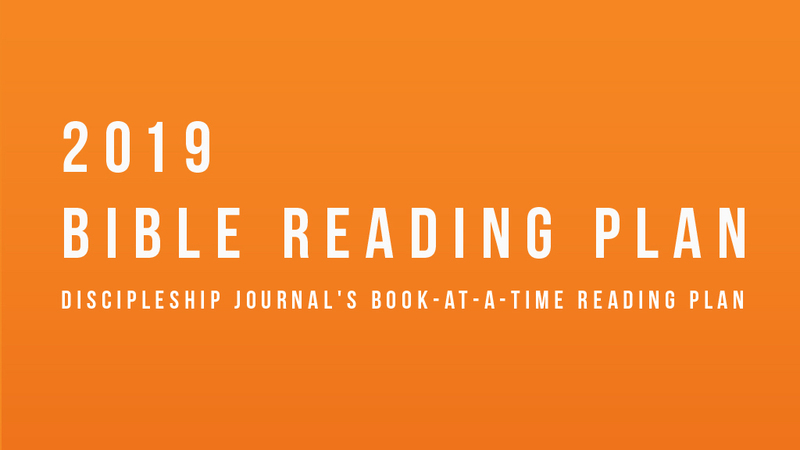 Join everyone at TFH and read the Discipleship Journal's Book-at-a-time Reading Plan with us on the YouVersion app. The Father’s House team is currently expanding – if you have a heart to serve & create an environment where it’s easy for people to encounter the reality of God, then a position at TFH might be right for you. 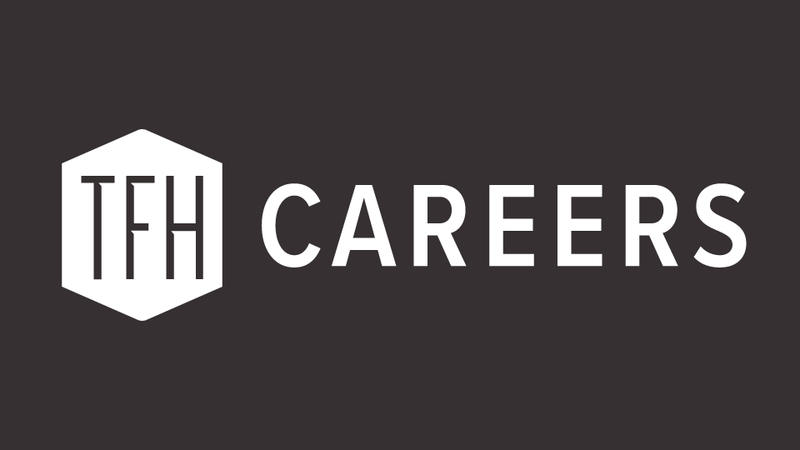 To see open positions, get more info, or fill out an application, please visit the Careers webpage. If you are in junior high or high school, join us for Youth Workshops! We will provide hands-on teaching for students to gain experience in areas such as Worship, Production, and Creativity (Photography, Graphic Design, Videography). Our students will learn basic essentials and practice alongside leaders who are knowledgeable in these areas. This is a great opportunity for students to utilize the giftings and talents given to them by God! 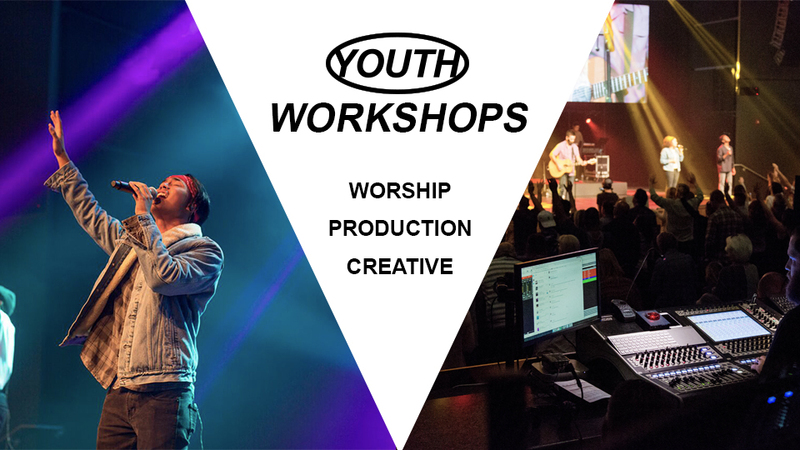 To join the Youth Workshops group & receive updates, click here. Signup is NOT required to attend. Do you have a heart of compassion and like to serve? 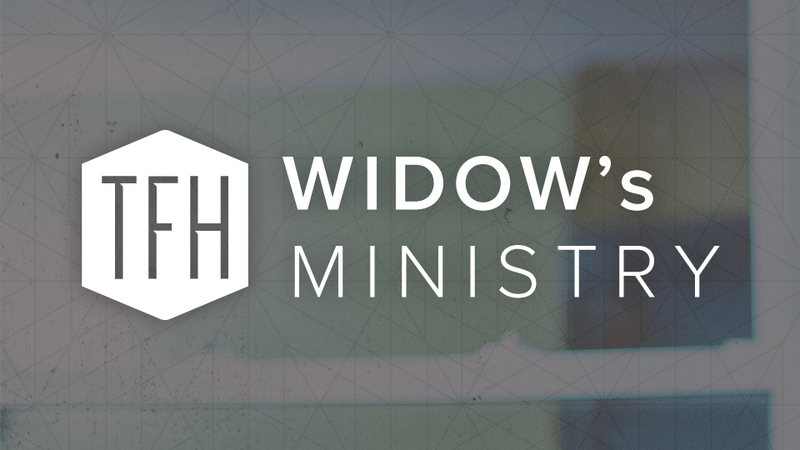 Want to help encourage, restore, empower, and bring hope to recent widows? Do you like to serve in practical ways that are needed, or feel called to prayer and want to pray for this ministry? 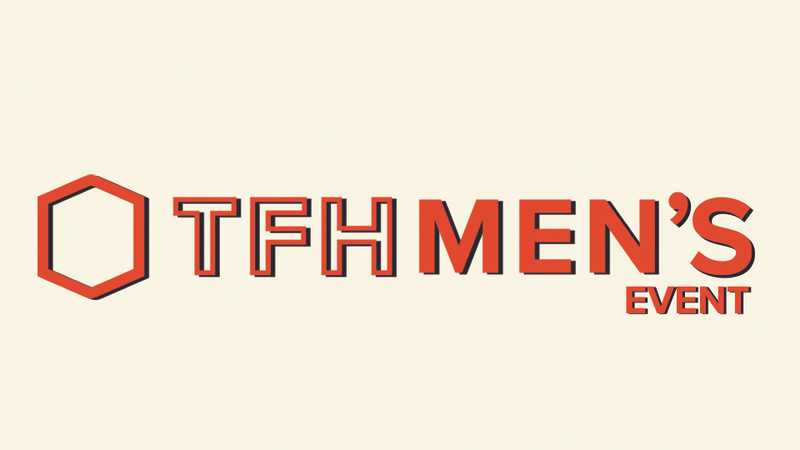 TFH Widows Ministry - A Ministry of Hope needs volunteers who are willing to serve in one of these areas. Training will be provided.